Selz is a powerful, streamlined tool for creating beautiful online stores and selling from existing websites using buy buttons and widgets. Whether you are just starting out or you’ve been selling online for a while, Selz provides everything you need to market and sell your products online. Selz is built to sell your products directly from your existing website or blog. Embed buy-buttons, stylish product widgets or even a whole store into your website or blog and start making sales. Simply click on the Buttons & Widgets tab within the menu on your Selz dashboard to begin. If you don't have a website yet, no problem! Selz gives you all the tools you need to create a beautiful and effective online store to match your branding. Our state-of-the-art pre-designed themes and the Selz Store Builder massively streamline the process of creating a home for your business, no web design experience required. Your store is also designed to be fully responsive so that it will look great on desktop, mobile, and tablet. Redirect your existing domain name, purchase a new one for your business or use the custom selz.com subdomain that is included. Get your store to look just the way you want using our store editor or get under the hood of your site with fully editable HTML and CSS. Learn more about customizing your store here. Connect to a broader audience by selling on Instagram, Twitter, and Facebook! Copy and paste your product links to your social profiles or connect them to your account for easy sharing. Every Selz account comes with a free Facebook store. Install the Facebook Selz store app onto your Facebook business page and you can start selling directly to your customers where they hang out. Start by clicking Facebook in the Channels section of your Dashboard. Click Add your store to your page now and follow the instructions. You can use your Selz store to sell digital products, physical items or services. Create a store, add an item, and share the link on your social media platforms; or embed your store or buttons directly to your own website, allowing buyers to purchase your products without leaving your site. Selz can be used to sell digital downloads. Whether you want to sell MP3s, ebooks, digital guides or courses, Selz is the premier eCommerce option. We take care of digital delivery for you, sending an automated email to your buyers post-purchase with a download link. Use Selz to sell physical items like clothing, art, home goods or electronics. Simply enable shipping in your settings and set your rates. Selz can also be used to sell services like coaching and business consulting. Add a service item to your store and be sure to include a detailed introduction and description of the service that you are providing. To begin, you need to sign up for a Selz account. Enter a new username and password or log in using one of your social accounts like Facebook, Twitter or Google. Click here to see the step-by-step instructions for adding a product to your store. Next up, pick out one of our professional themes. From your dashboard click on Store > Themes and choose one that will suit your needs. Once you view and install the theme of your choice, the store builder will appear. Here you can customize the look of your store. Installing apps gives you more customization over your store and helps to automate and enhance your business so that you can focus on more important things. 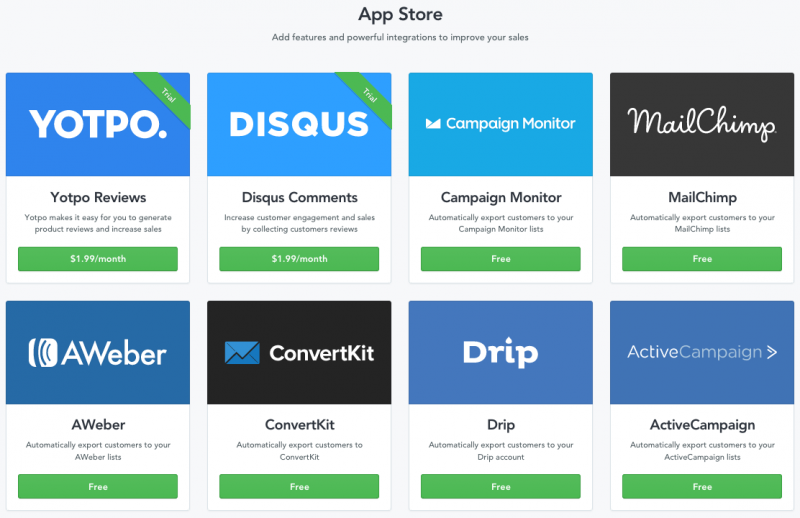 Check out the available integrations within the Selz app store. Use the articles below to connect your store to your favorite apps. Customers can pay using any major credit or debit card when you enable Selz Pay. You can connect your bank account to your Selz account and we’ll deposit payments into your chosen account. Click here to learn about getting approved to sell on Selz. You can also enable PayPal as a payment gateway. Your buyers will send payment directly to your PayPal account. Click here to learn more about taking PayPal payments. Once you start making sales, we process payment, apply the transaction fee, then pass the rest of the funds into your chosen bank account. You can choose to get paid daily, weekly, or monthly on Selz. Click here to learn how to choose your transfer schedule. How do I get paid on Selz? Can I use Selz in my country? 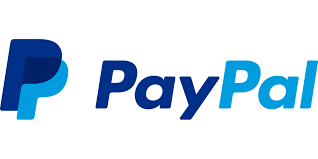 If you have enabled PayPal in your Selz store, payment is deposited into your PayPal account immediately upon successful payment. Click here to learn more about taking PayPal payments. Our paid plans give you more control over your online selling experience. Paid plans also give you more bang for your buck, rounding out the functionality of your store and increasing sales. We charge a transaction fee when you sell an item which is a percentage of the value of the item. The transaction fee varies according to the plan you are using. If you choose to be on our free forever plan, the transaction fee is 2%. On our Lite Plan, the transaction fee is 2% of the item value. On our Standard Plan, the transaction fee is 1% of the item value. We charge a card processing fee when one of your customers buys an item using a credit or debit card. The card processing fee is 2.9% of the value of the item plus a fixed charge of *30 cents. 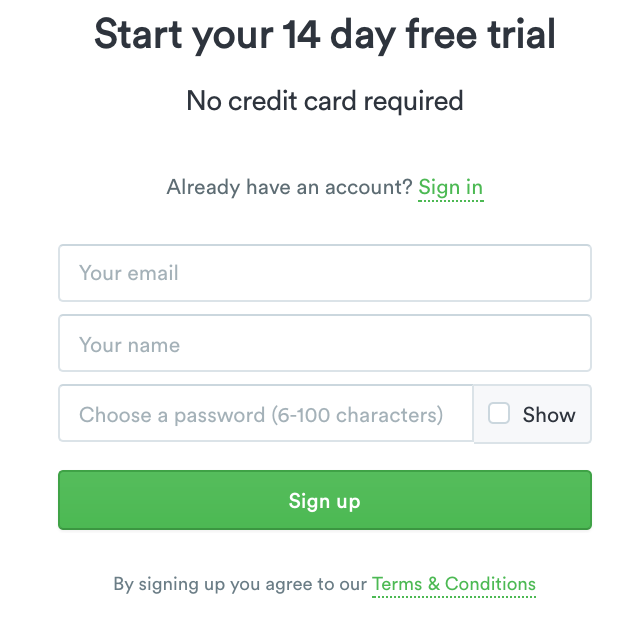 Try all our features for free for 14 days to see what works for your business, then choose your preferred plan by selecting Plans from the admin panel. For more information about each individual plan, click below or view our pricing page. Read more about our Pricing details and our charges. Do you have more questions about how Selz works?